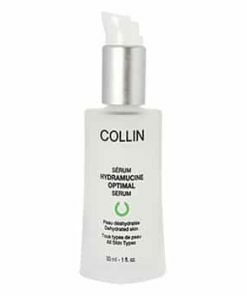 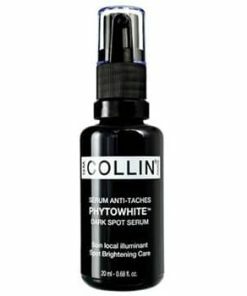 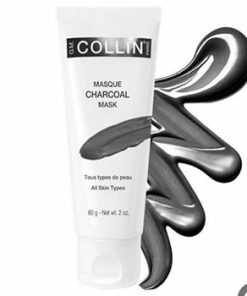 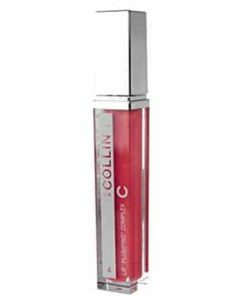 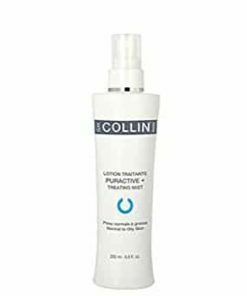 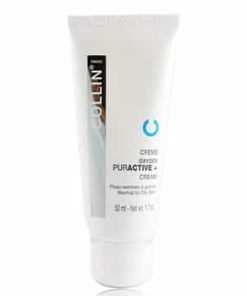 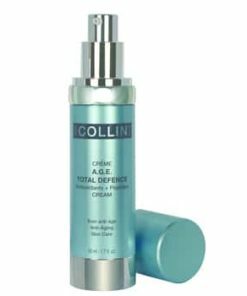 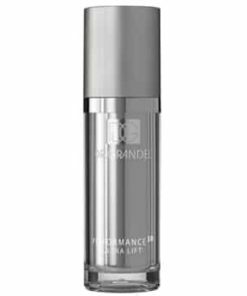 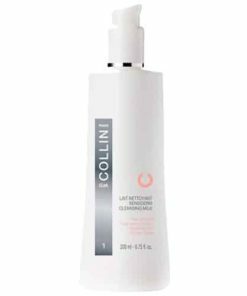 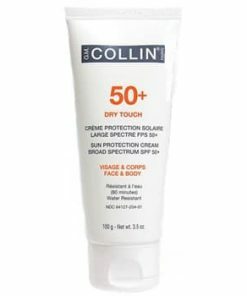 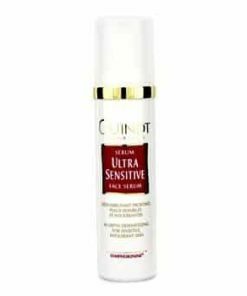 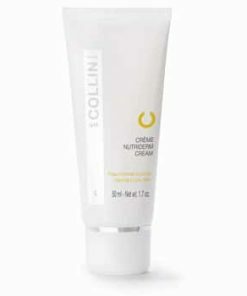 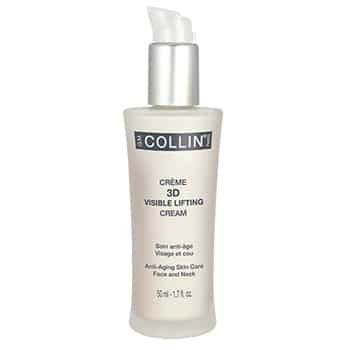 GM Collin 3D Visible Lifting Cream instantly firms and lifts while increasing skin’s defense against environmental damage. 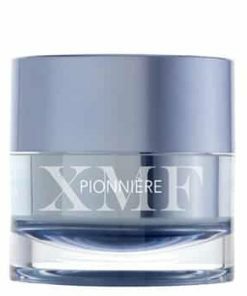 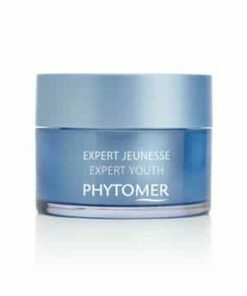 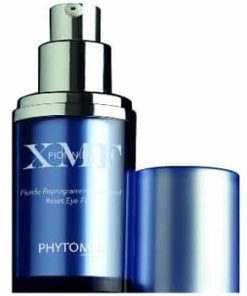 A powerful plankton extract stimulates skin cells to boost collagen synthesis, reducing wrinkles and increasing cellular regeneration and protection. 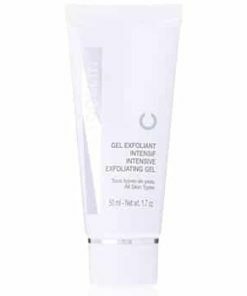 With G.M. 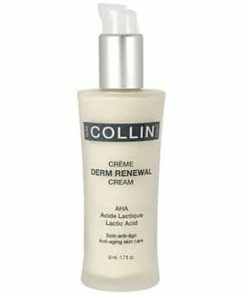 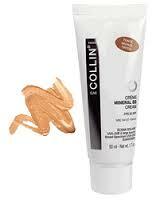 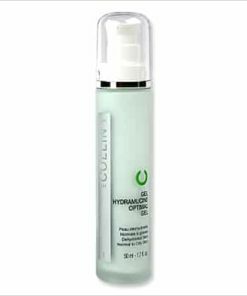 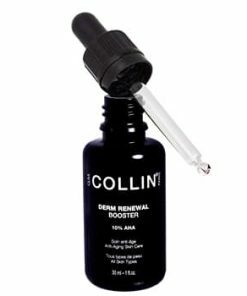 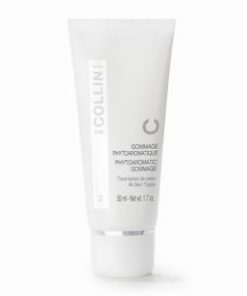 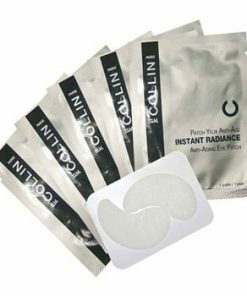 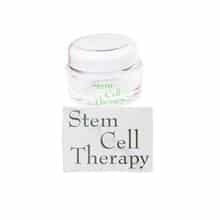 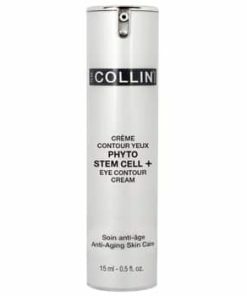 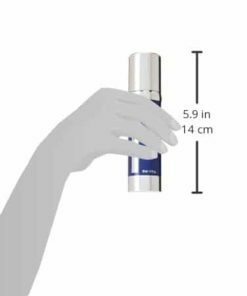 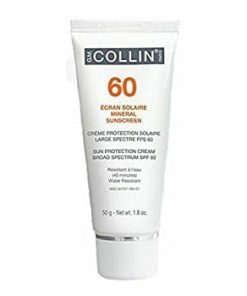 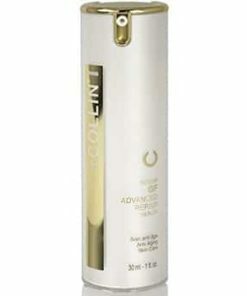 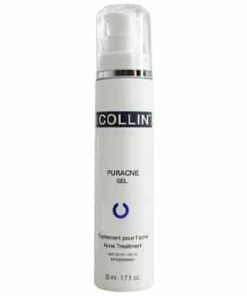 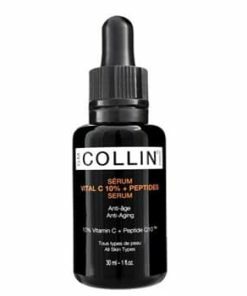 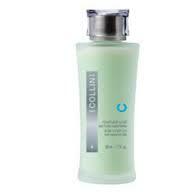 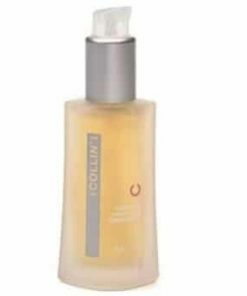 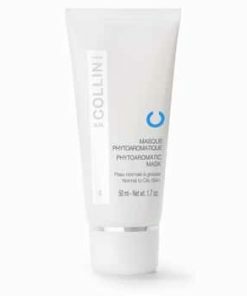 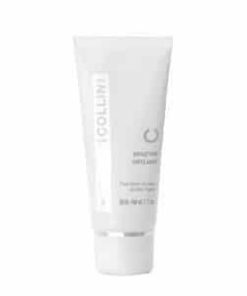 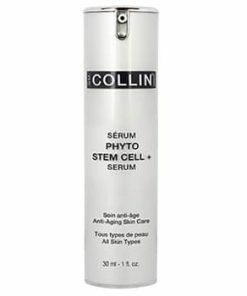 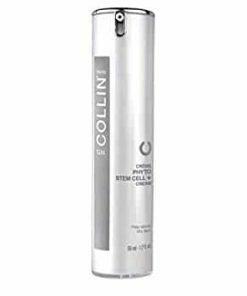 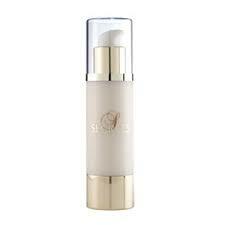 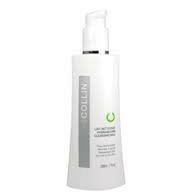 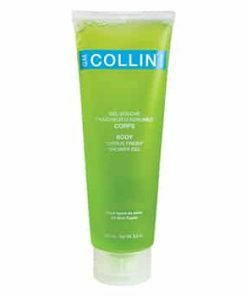 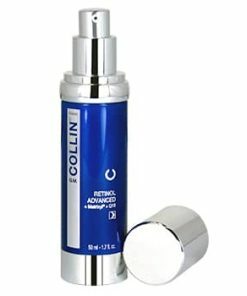 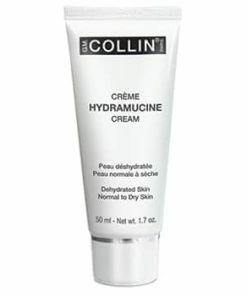 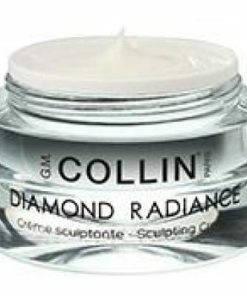 Collin 3D Visible Lifting Cream, skin is more radiant and youthful. 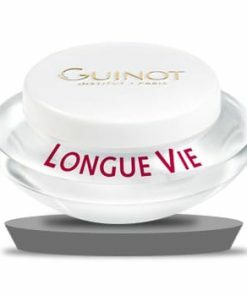 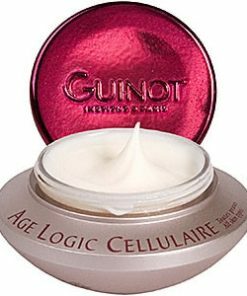 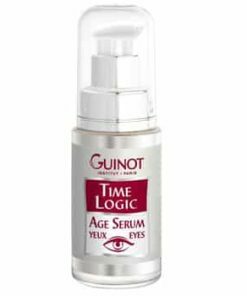 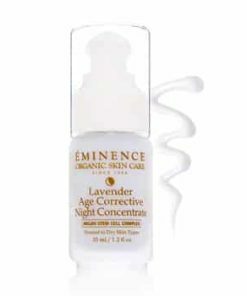 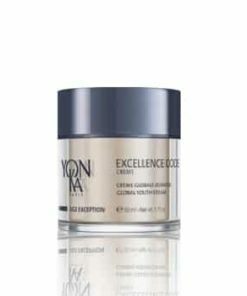 Experience a new dimension in anti-aging skin care. 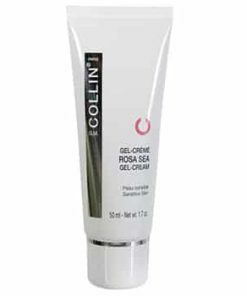 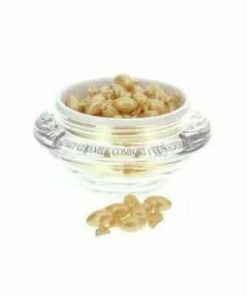 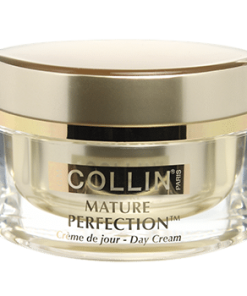 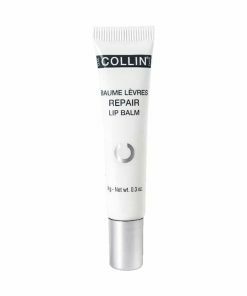 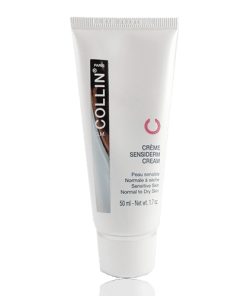 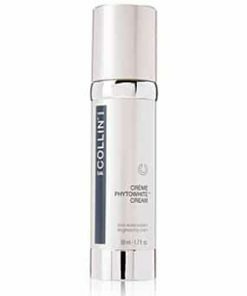 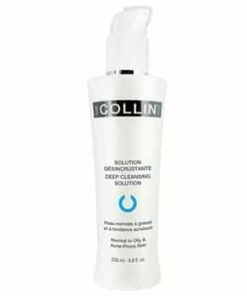 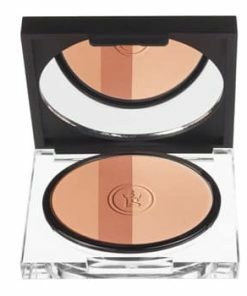 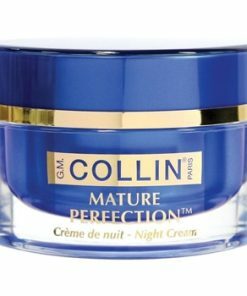 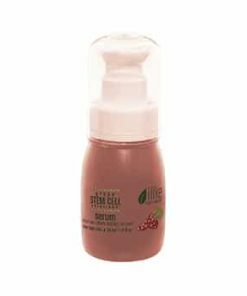 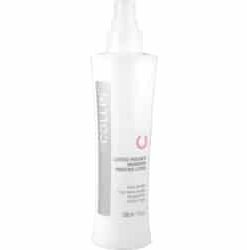 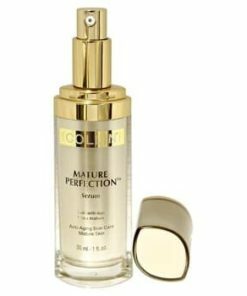 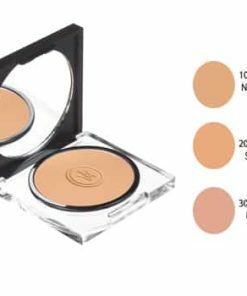 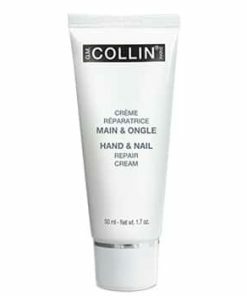 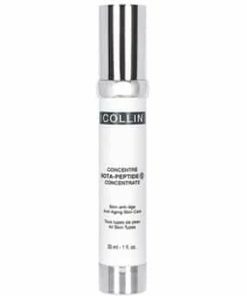 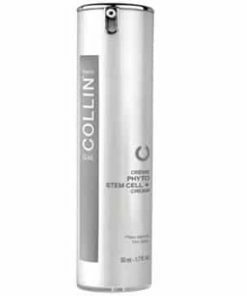 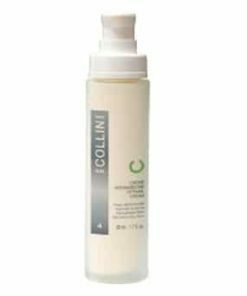 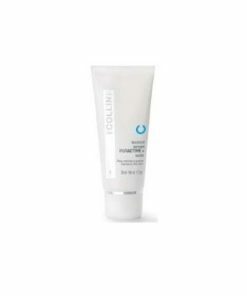 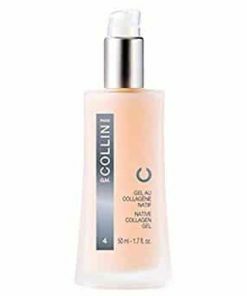 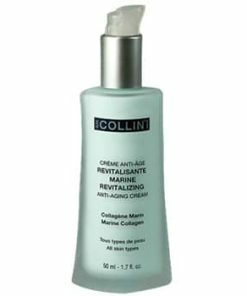 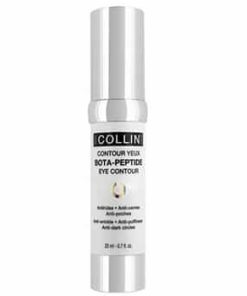 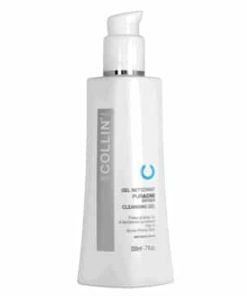 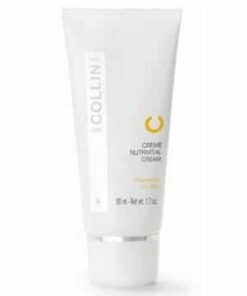 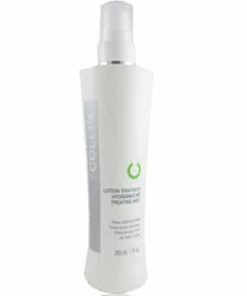 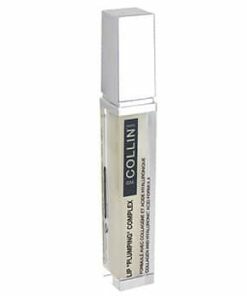 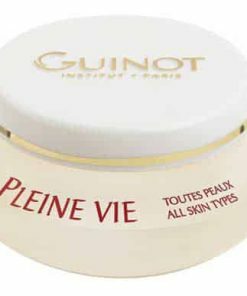 GM Collin 3D Visible Lifting Cream provides an immediate “lifting” effect, plumping the skin and restoring younger-looking contours. 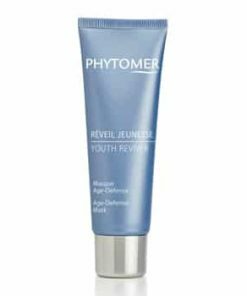 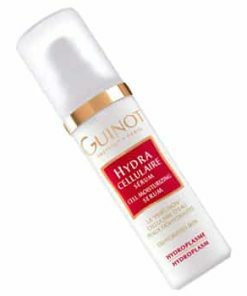 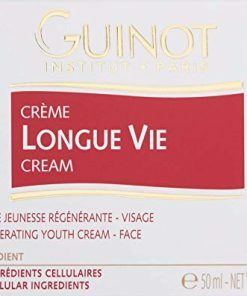 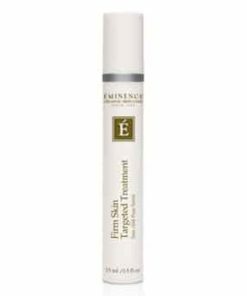 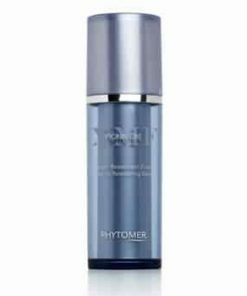 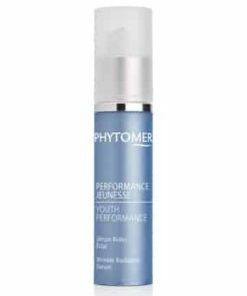 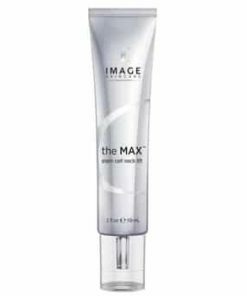 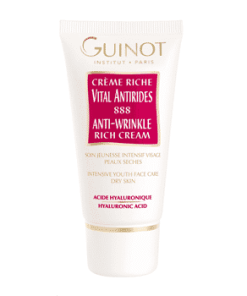 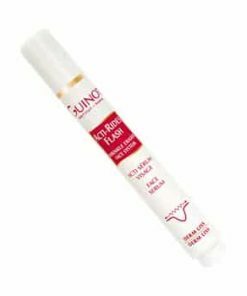 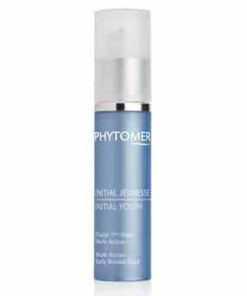 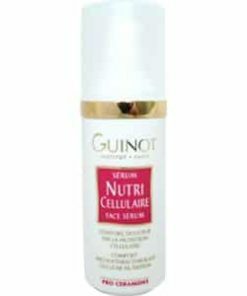 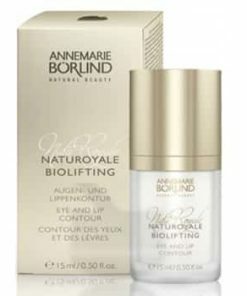 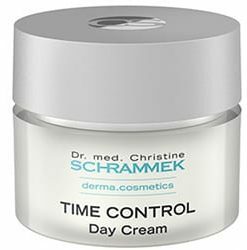 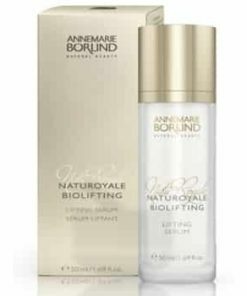 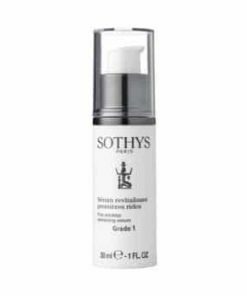 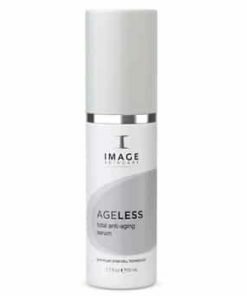 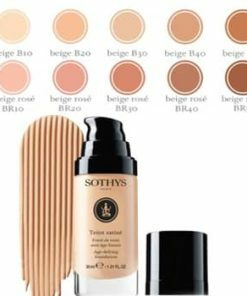 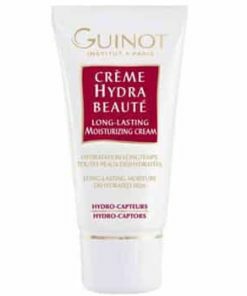 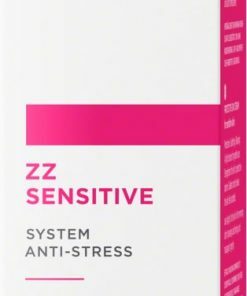 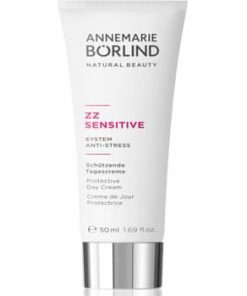 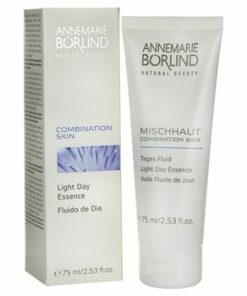 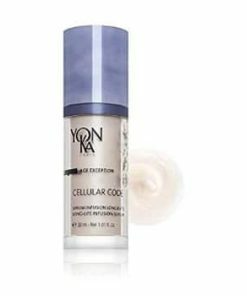 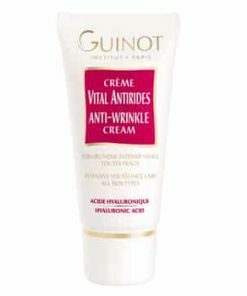 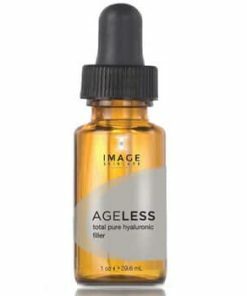 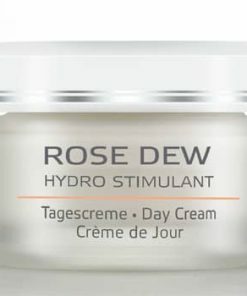 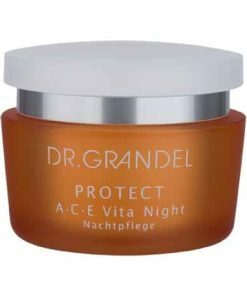 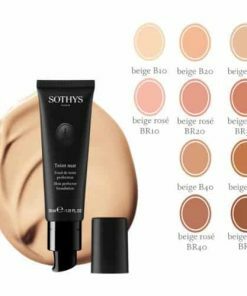 This innovative formula contains two breakthrough active ingredients that dramatically diminish the look of creases, lines, wrinkles and saggy skin, while guarding the fragile face and neck areas from environmental stressors. 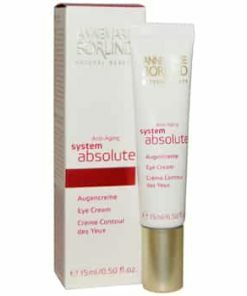 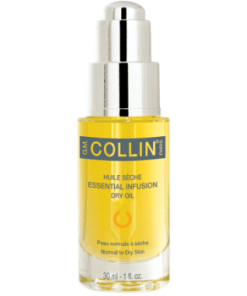 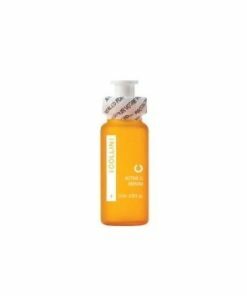 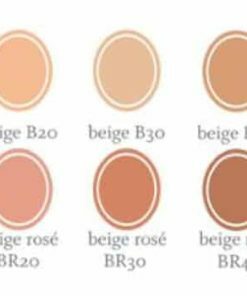 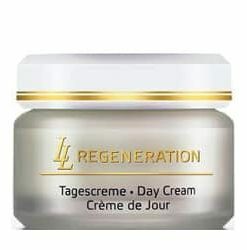 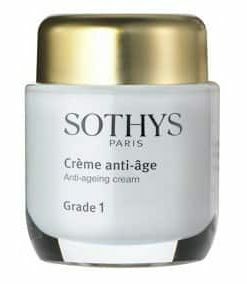 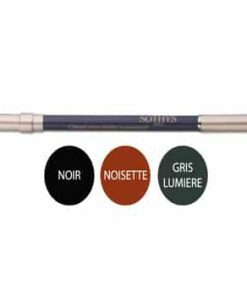 The result is skin that looks and feels invigorated, rejuvenated, more youthful. 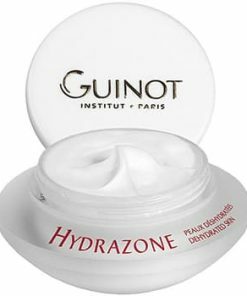 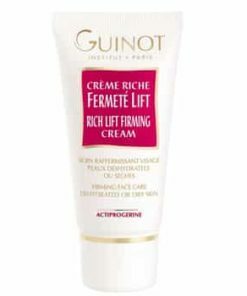 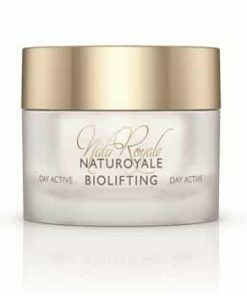 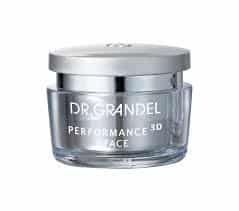 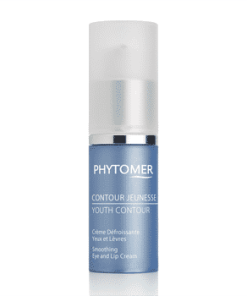 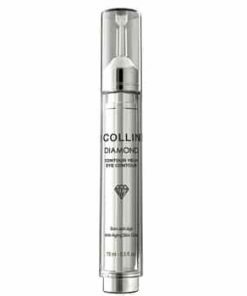 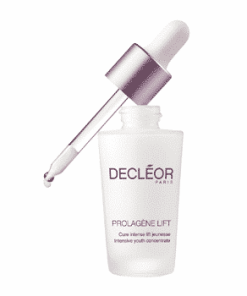 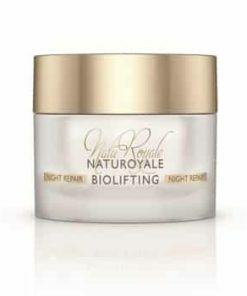 3D molecular structure instantly “lifts” skin, firming and smoothing the face and neck areas.